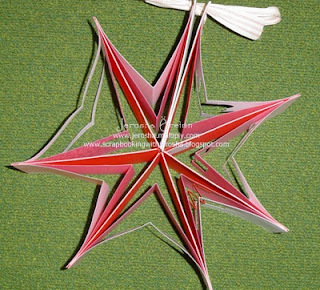 I bet almost all paper crafters have done the "Star Book". 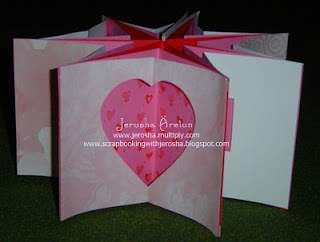 It's really a cool project to make but entails patience. 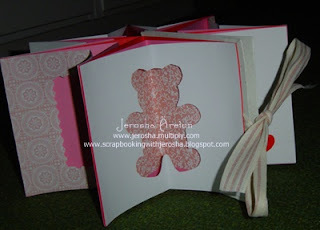 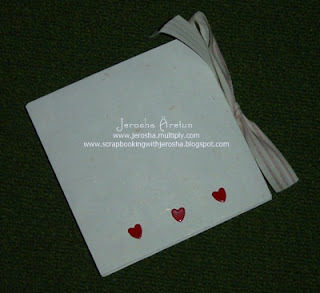 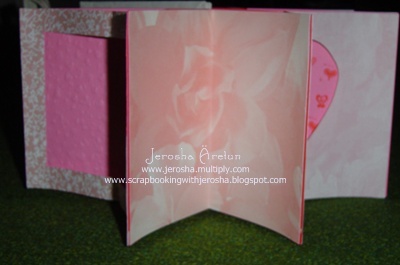 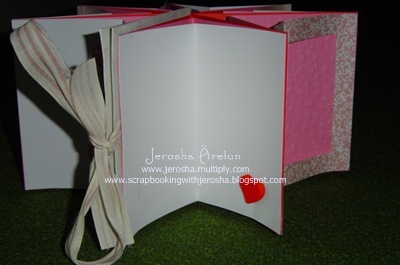 I did mine a long time ago, April 2008 - I was invited to do a demo about scrapbooking. 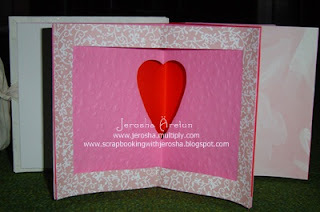 The participants are really newbies and would love to know different things they can do in scrapbooking. 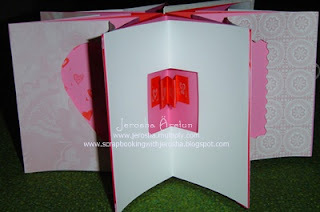 Of course I was honored to do scrap demos ... as always ... most especially for newbies.